If you’re looking to rent iPhones in bulk for your next event, you’re in luck. Apple recently released the latest phone in the X series, the iPhone XR. And just like always, when a new iPhone hits the market, the prices on existing Apple products drops – an ideal opportunity for you to test your latest app or smartphone-powered VR headset at a fraction of the cost by renting an older model iPhone, like the 8, 7+, and others. Or you can provide the newest tech for your testers to use by renting the iPhone XR. No matter your iPhone rental needs, we have you covered. 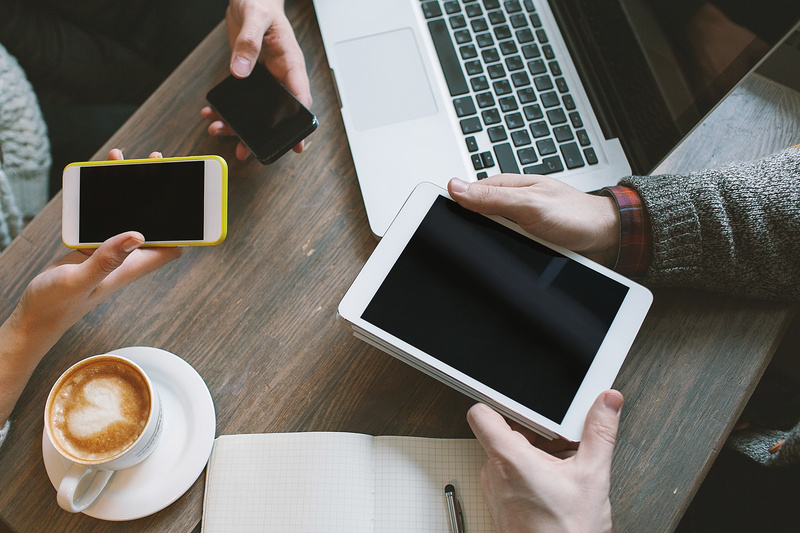 Read on to learn more about our wide selection of iPhone rental options available for your next event or business requirement. How does the XR stack up? Meant to be an introductory model, the iPhone XR is proving to be a hit with iPhone customers and reviewers alike. With many of the features compatible just as good as or better than the X, XS, and XS Max, the XR offers superb performance at a lower price. The edge-to-edge 6.1-inch LCD display screen of the XR puts it in the middle between the XS and XS Max. The Gorilla Glass that encases the XR is the strongest front glass ever created, developed by Corning specifically for the iPhone. If weight and self-expression are something you consider in your iPhone selection, the lightweight aerospace-grade aluminum casing of the XR offered in a wide range of colors gives it a distinct advantage over its X series competitors. The 12-megapixel camera with 5X zoom and three portrait light effects leave it at a slight disadvantage to its sister models, which boast 10X zoom and five portrait lighting effects. Though, if you’re not using your iPhone for more serious photography, this difference may be negligible enough to overlook. The only serious disadvantage that the XR has is that its internal storage is limited to 256GB, but if you’re diligent about backing up materials to iCloud for storage and keeping your phone relatively clutter-free then the cost savings may be enough to offset the lower storage capacity. Want all the wow for less green? We still offer the iPhone 8, 7+, 7, and 6 for those who need to offer the iOS experience on a budget. If you’re demoing a new mobile game or setting up a check-in kiosk for a huge conference, the better camera and larger screen size offered by the X series may be unnecessary fluff for your users. With high-quality cameras, excellent displays, and intuitive interface, these models offer many of the same features as their newer cousins in the X series at a fraction of the cost. The X series may be the latest offering from Apple, but the high quality of Apple’s product line makes the iPhone 8, 7+, 7, and 6 compatible with any smartphone on the market. If you’re organizing an event and need to rent iPhones in bulk, we can help you. 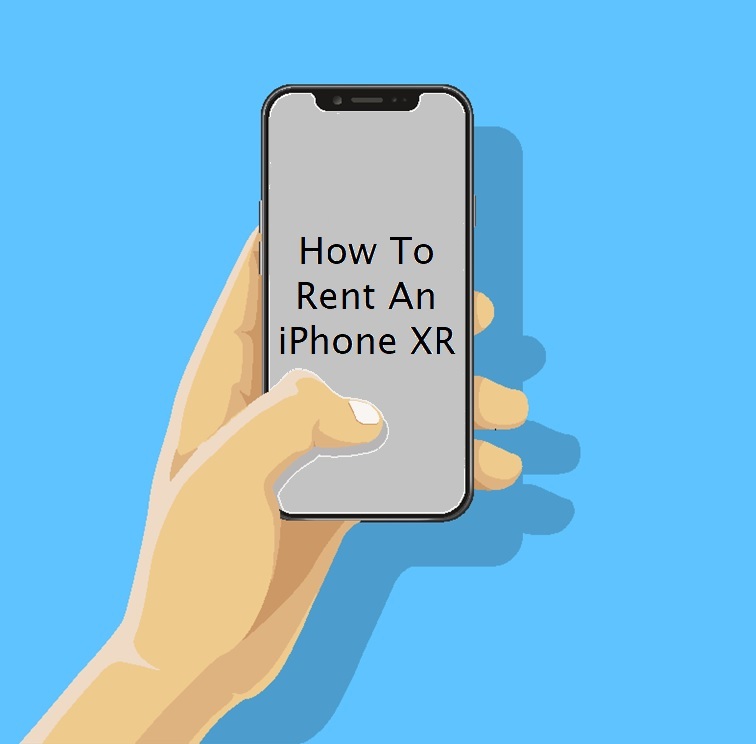 Whether you want to create a unique user experience on a budget by renting an older model iPhone or need to offer your attendees the latest technology, our sister company, Rentacomputer.com, proudly offers a wide array of iPhone rentals to suit all of your smartphone rental needs. No matter where your event is, Rentacomputer.com can help. Get a quote for all your equipment needs today! Subscribe to our blog today to stay up-to-date with AppleThat.com and follow us on social media. Join in the discussion by commenting below. Apple May Be Fashionably Late To The Smartwatch Party, But The iWatch Is Coming! Just because you may be fashionably late to a party doesn’t mean that you won’t be able to be the life of said party. Any time a new device comes out, especially one that is able to generate a whole new section of technology, it seems like everyone jumps on board. This is typical if companies can actually see some use coming out of the device. It all depends on how crazy the demand for the product could become. If enough companies jump on the bandwagon, you can pretty much bet on the product being quite a big deal. Take the smartwatch. 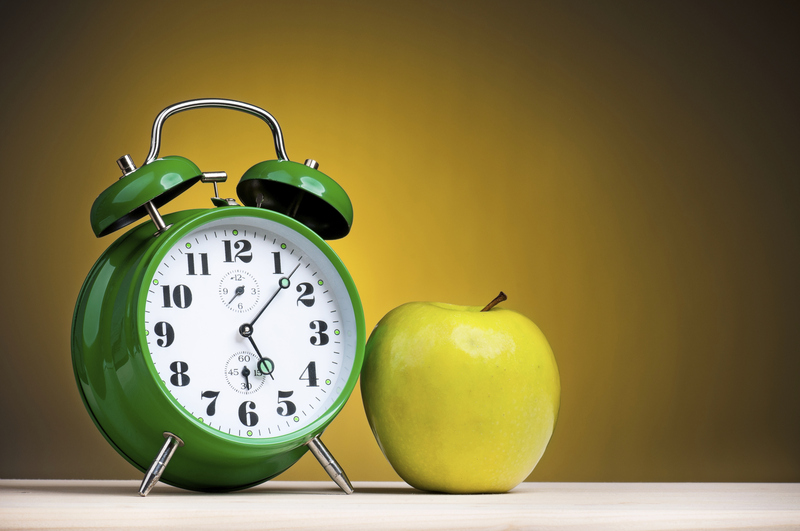 Apple has had rumors about their fabled iWatch for around half a year now. Many of the other companies have already beaten Apple to the punch however. Companies like ZTE, Samsung, and Sony have all already made their own contributions to throw into the metaphorical pot, but Apple is still lagging behind. But, as we all know Apple to be the company that they are and come out swinging, there is quite a bit to expect still. Apple may be late to the game, but they have some plans for what they intend to do with the iWatch. Rumors have already been spreading like wildfire, but now their may be a credible source to all of the talk. A KGI analyst, one Ming-Chi Kuo, might as well be the Apple psychic, as so many of his predictions on Apple tech have been pretty spot on. Kuo had a few predictions already set for the new device. He claims that we may expect to see 2 different sizes of the new gadget by the end of this year. Closer to the third quarter of this year actually. We might be seeing a 1.3 inch display size and a 1.5 inch display size. The display of the smartwatch has been rumored to be a flexible AMOLED screen with a sapphire covering. What does the covering mean necessarily? It just means that the device will be able to mimic the shape of your write when you put it on. It might as well be comfortable too right? Kuo also made a prediction that the battery of the device could be anywhere from 200 to 250mAh in size. Since the device is so small, it is thought that the battery will be able to power the device for about a full day. This is already quite a bit longer battery life than many of the other competitors out on the market. Looking To Rent The Latest Apple Laptops For Your Event? The design of the watch isn’t the only thing. The functions of the watch are still being rumored as well. It seems like every smartwatch out now has some type of pedometer function to go along with it. Expect to see that with this gadget, as it will be working in tandem with an app called Healthbook on the new iOS 8 when it comes out. Obviously like its competitors, the iWatch has been rumored (to the point that it can basically be confirmed already now) to connect and sync up with your iPhone and iPad. With the way the Galaxy Gear works, it should be expected to be able to connect to your other Apple devices. The price tag for this new toy is all over the map. That is not necessarily a good thing either, as it’s more towards the “high end” of all over the map. Price range could be in the thousands of dollars for the new smartwatch, depending on the casing and band options that Apple may offer with the new iWatch. Stay tuned for more details as they emerge. Have you ever had that sinking feeling of not being able to remember your password? If you fail too many times, you are locked out. Then the process of calling some company to go through the steps it takes to unlock your account could cause the most reasonable person want to go into a rage! A new Apple system now has the ability to tell the difference between a failed password attempt and a hacking attempt. Starting the patent process back in 2007, Apple has been approved and published in the USPTO records for a system that has a solution to typos vs. hackers. All I can think about is the hours of frustration saved because I am notorious for mis-typing or forgetting my password. This technology was designed to detect an intruder tying to access a secure network without making it impossible to handle for people who make a genuine error like a typo or thinking of the wrong password. The system still requires a correct password and other login details to gain access. The catch is how quickly someone gets blocked from trying again. Administrators can set a limit for how closely an attempt must match. If one or two characters are wrong, it will assume you have made a typing error and give you another chance. Getting more complicated, the system can actually learn the patterns of mistakes made by legitimate users. For example, someone whose first three attempts providing a password are “987654321”, “password” and “lyla” might be identified as someone just trying their luck with common passwords and then will be blocked permanently from access to the system. But if you make consistent mistakes like reversed letters or numbers, or mix up your passwords from another site regularly, the system might automatically discount that attempt when deciding to block or not block an attempt. I have to wonder if this has anything to do with Apple’s recent blocking of iForgot Password System. Apple has stated that privacy and security for its customers is very important and it appears Apple wants to go even further. iForgot Password had flaws that allowed hackers to gain access with very little effort. Although, it does appear that Apple has fixed the flaw and re-opened the program. It will be interesting to see what the long-term user satisfaction results and/or level of frustration will be upon implementation and use of the system. Don’t forget Rentacomputer.com is available to assist you in your Apple product rentals. 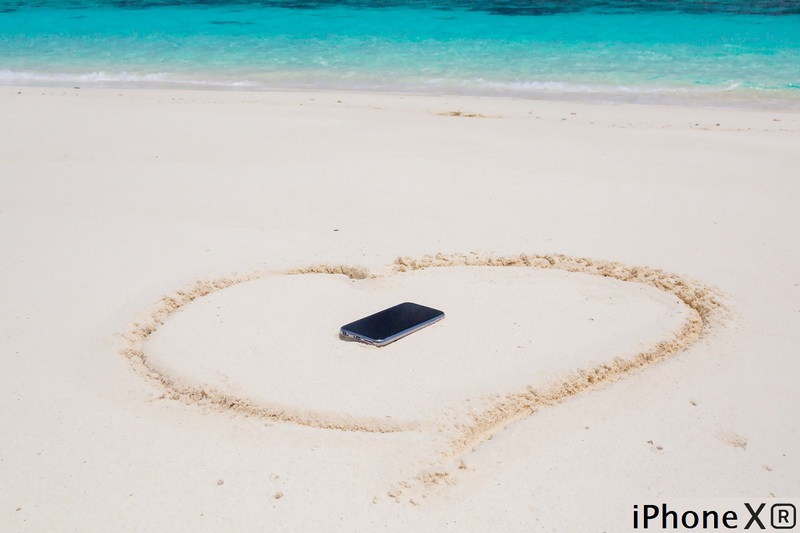 Contact a Tech Travel Agent to get started! When Apple introduced the iPad, nobody believed that it would take off like it did. However, the iPad is one of the hottest selling pieces of technology out right now and everybody wants to get their hands on it. When Apple announced it was going to be coming out with a second generation iPad, people were ecstatic. And it seems Apple and Steve Jobs listened to the reviews because they have a great big plan in anticipation for this next device. Apple believes that its anticipated second-generation iPad will be immensely more popular than the first generation device. So much so that Apple is expected to order as many as 6 million a month. If this is true, then this number would shatter the 4 million units a month Apple ordered for their first generation iPad. Sources overseas indicated that Apple added Chimei Innoulux and Cando, two additional touch panel makers, for production of the iPad 2. These new suppliers join the team of iPad makers already comprised of Wintek, Sintek Photronics and TPK Touch Solutions. By adding Chimei Innoulux and Cando, Apple can reportedly produce more iPads per month allowing them to reach their 6 million a month mark. Sources have indicated that suppliers will begin shipments to Apple in January and February of 2011. This is consistent with previous reports that the iPad 2 would begin shipping within 100 days in order to allow Apple to stockpile for their April launch. 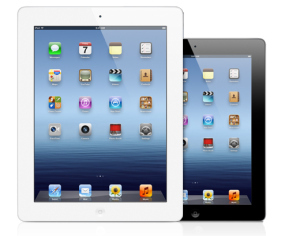 It has also been indicated that Apple has no interest whatsoever in producing a 7-inch iPad. A 7-inch iPad would be much smaller and lighter than the current 9.7-inch model. This is worth mentioning because there were many rumors floating around out there about Apple making a 7-inch iPad. Steve Jobs snuffed out this rumor back in October during Apple’s fourth quarter conference call. Jobs believes competing products, like the 7-inch Samsung Galaxy Tab, have chosen a smaller size in order to reduce costs rather than usability.